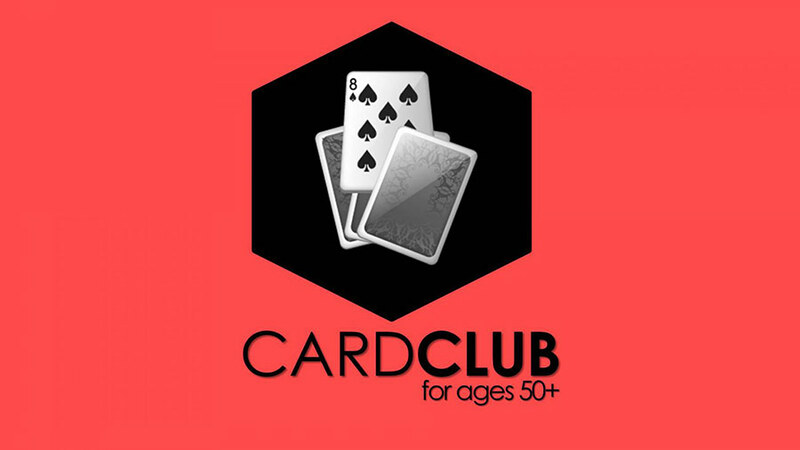 Join other Ridgers over age 50 as we gather to play cards and fellowship. Third Saturday of the month. 5:00 pm – 9:00 pm. Everyone brings a snack to share and their own non-alcoholic beverage.